Limbaugh particularly focuses on the crucial role that the Apostle Paul played in these historic events. Facing incredible adversities, from arrests to shipwrecks to violent mobs and murder plots, Paul overcomes countless obstacles as he travels far and wise to spread the Gospel. 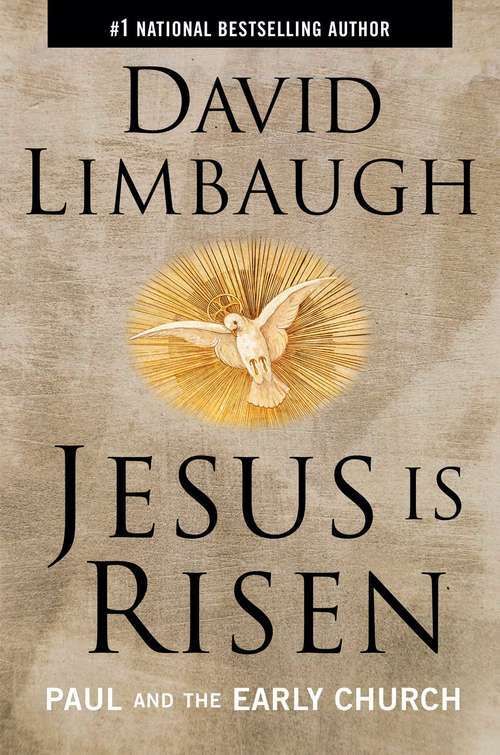 Limbaugh's passion for the Bible is unmistakable and infectious as he recounts these stories. Replete with deep insights into the actions, arguments, and challenges of the world's first Christian communities, Jesus Is Risen is a faith-affirming book for Christians at all stages of their faith walk.